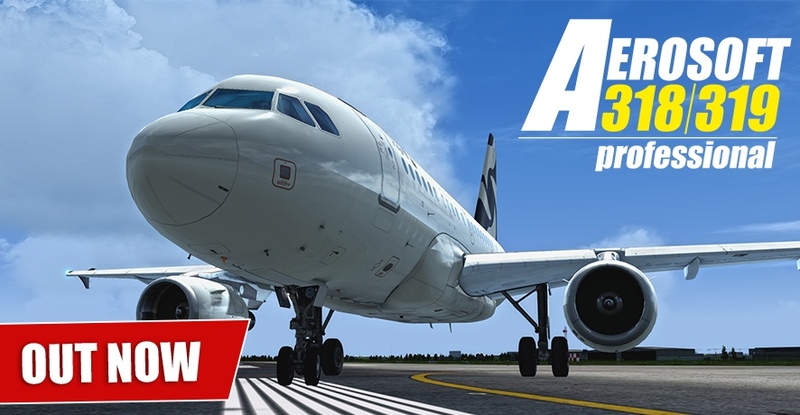 The Aerosoft A318/A319 and A320/A321 are a completely new development where virtually every part of the previous releases is overhauled or redone. What remains is our dedication to the basic idea of the product. We simulate flying the aircraft and the aircrafts systems are just a tool, not the goal. 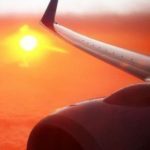 Using this product will bring flight simulation as close as possible to the experience of a real pilot – from interacting with the MCDU to opening the flight deck door using the correct procedure. Not all features will be completely ready at release. 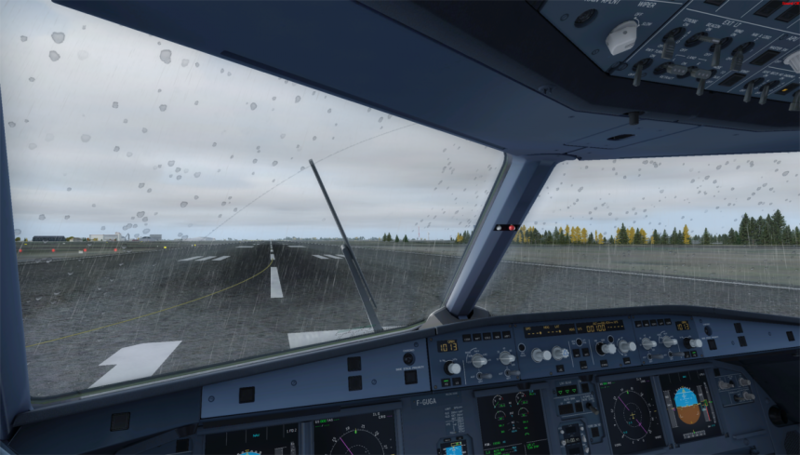 For a list of those, please see here: http://forum.aerosoft.com/index.php?/topic/133133-whats-not-available-whats-wrong/ . Connected Flight Deck v2 isn't part of this version and will be delivered with SP1!